A link between your drinking water system and a source of contamination, a way for "bad stuff" to get into your good clean drinking water. 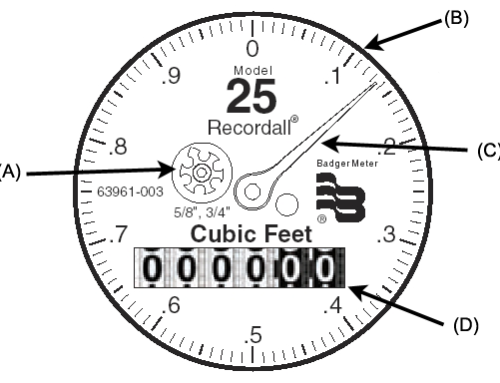 The term "cross connection" means any actual or potential connection (piping/hose) between a public water system and a source of contamination. 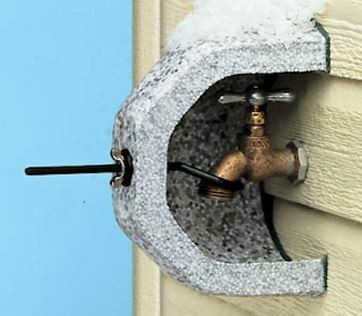 Backflow occurs when water is flowing in the opposite direction from its normal intended flow. 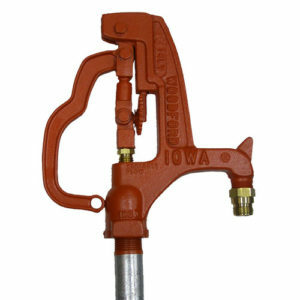 What are common residential examples of cross connection hazards (source of contamination) that need to be protected with a backflow preventer? 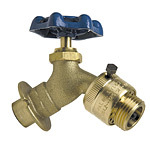 Why is a backflow preventer necessary? Backflow can occur when water pressure in the distribution system drops relative to a service line. This can happen due to use of hydrants for fire fighting, water main break, high usage, or backpressure from a pump. 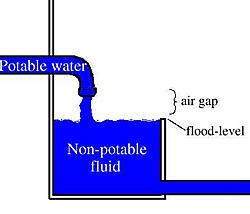 Backflow is undesirable because of the risk of contamination of drinking water from the above listed sources. eg. You wouldn't intentionally drink water from your koi pond or spa. What is the legal basis for a local cross connection control program? Do I currently have adequate backflow protection? And, how can I find out? If you have questions pertaining to your home or building, contact our office at (360) 365-3211. 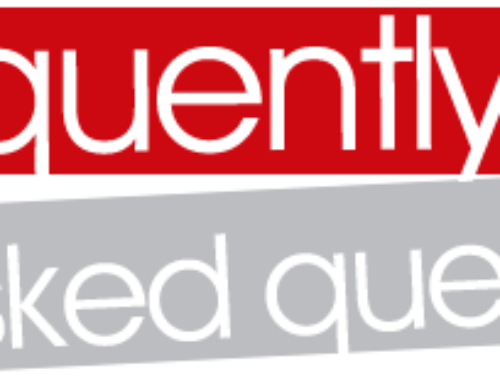 What is my liability as a building owner property manager and water purveyor? 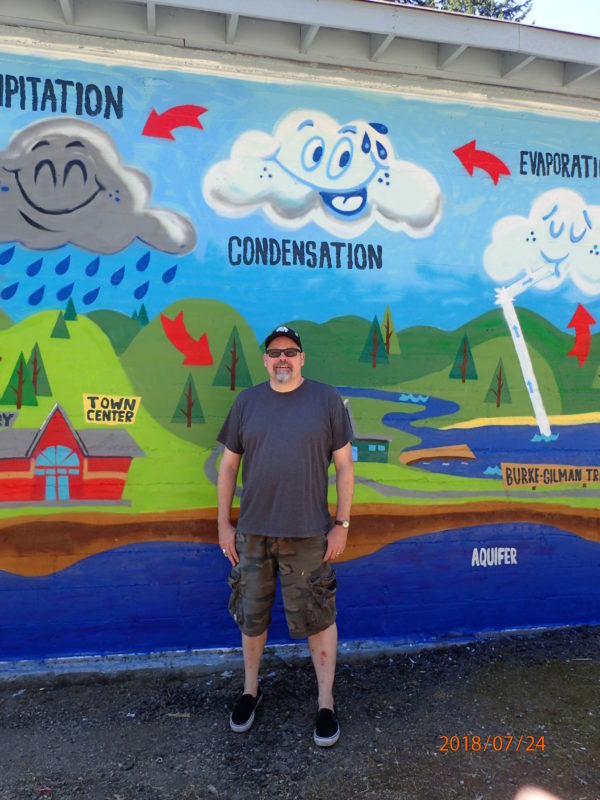 Legally, the "purveyor" of the water supply is responsible for the water quality and for implementing and maintaining a cross connection control program in order to prevent the contamination of the public water system. The water purveyor is the public water department, up to and including the service connection from the water main. 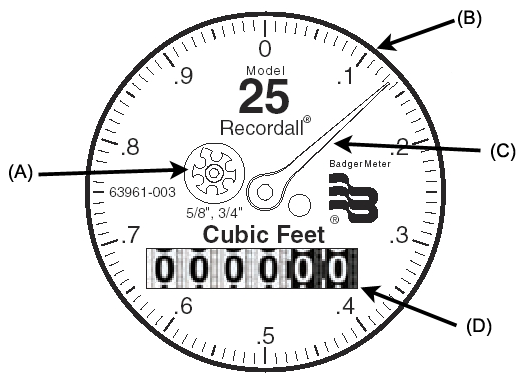 From the outlet of the water meter or service connection including all piping down downstream inside the owner's premise, the legal purveyor of the water supply is actually the property owner. How often do Backflow Assemblies have to be tested? 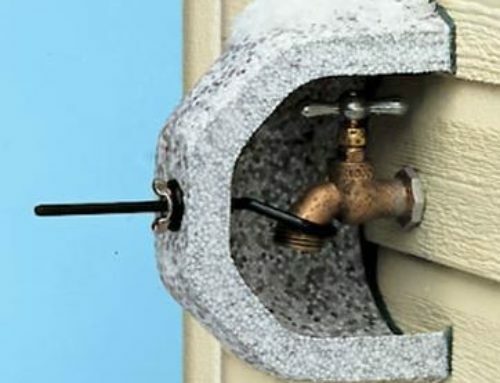 Backflow Assemblies must be tested at the time of installation, annually after installation, after a backflow incident, and after any repairs have been made. If an assembly is relocated and/or reinstalled it must be retested. Anytime a backflow assembly is tested a test report needs to be submitted to the Water District. Who can test the Backflow Assembly? To test backflow assemblies in the State of Washington a person must have a Washington State Department of Health Certification as a Backflow Assembly Tester (BAT). What do I do if my backflow assembly fails the annual test? If your backflow assembly fails it annual test; it needs to be cleaned, repaired or in some cases it may need to be completely replaced. After cleaning, repair or replacement a successful re-test needs to be performed.